Made in 1991. 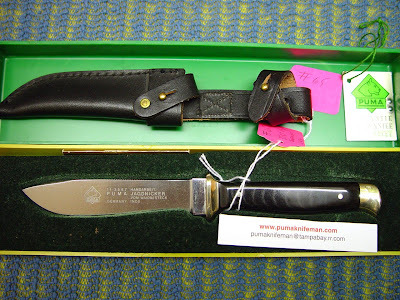 Puma Only Made them With Black Micarta for 2 Years 1991 & 1992. Very Rare & Hard to Find.